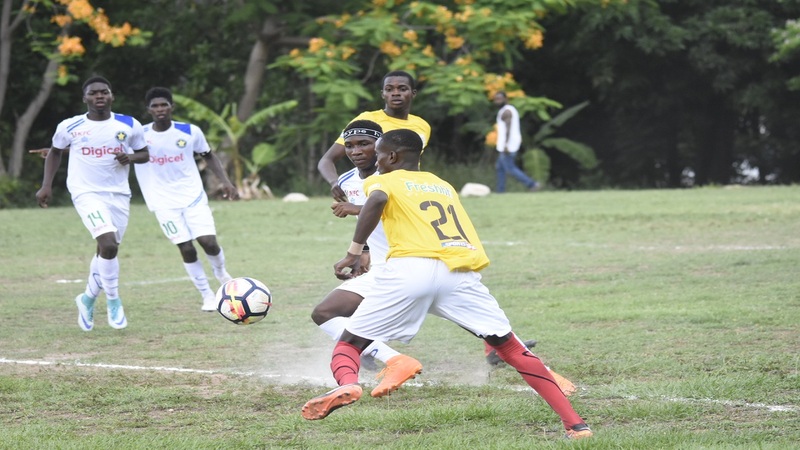 Former champions St Elizabeth Technical High School (STETHS) and Frome Technical recorded big victories on match day two of the 2018 ISSA/Wata daCosta Cup schoolboy football competition on Monday. 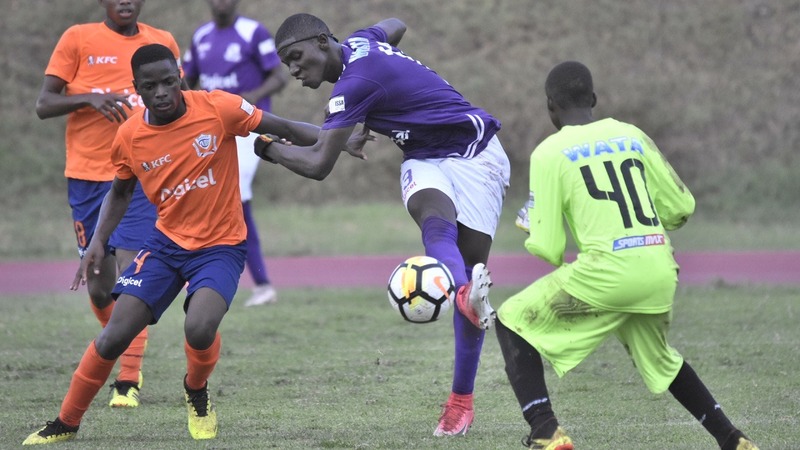 Tajay Green scored a hat-trick as STETHS outclassed newcomers Sydney Pagon 11-0 at St Elizabeth Technical Sports Complex in Santa Cruz to move into the lead in Group E courtesy of goal difference. Both teams were playing their first game this season. Maggotty High are also on three points, but second in the zone, following a 1-0 victory over Lacovia. Frome Technical opened their campaign with a 5-1 victory over Cambridge at Frome Sports Complex to move into the lead in Group B with three points. 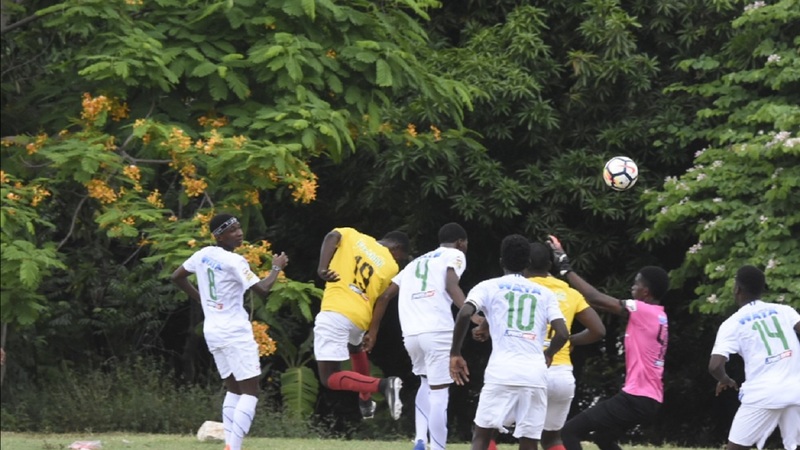 Rusea's High, which defeated Green Island 4-0 on Saturday's opening day of the seasos, and Hopewell Hifgh are also on three points but are second and third in the zone. Hopewell scored an away 1-0 victory against Merlene Ottey High on Monday. Meanwhile, former champions Clarendon College will tackle Edwin Allen in one of five matches scheduled for Tuesday. 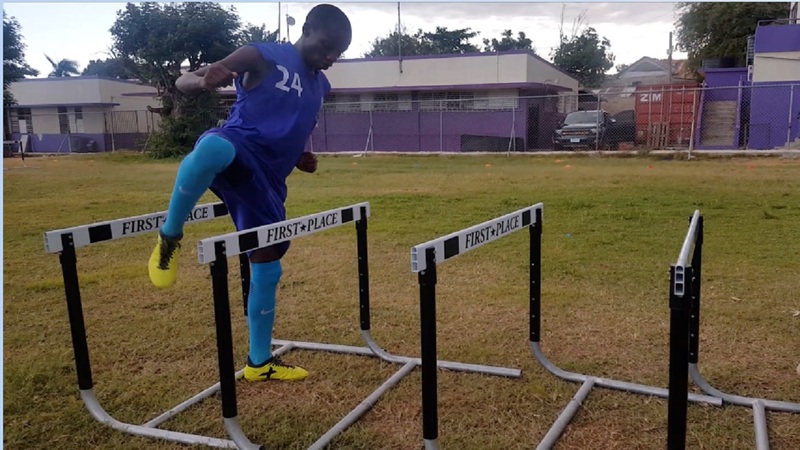 It will be the first match for Clarendon College, with Edwin Allen hoping to avoid a second defeat, after going down 1-0 to Lennon on Saturday. Lennon will also be in action,as they will travel to Crofts Hill Community Centre to meet Kellits.